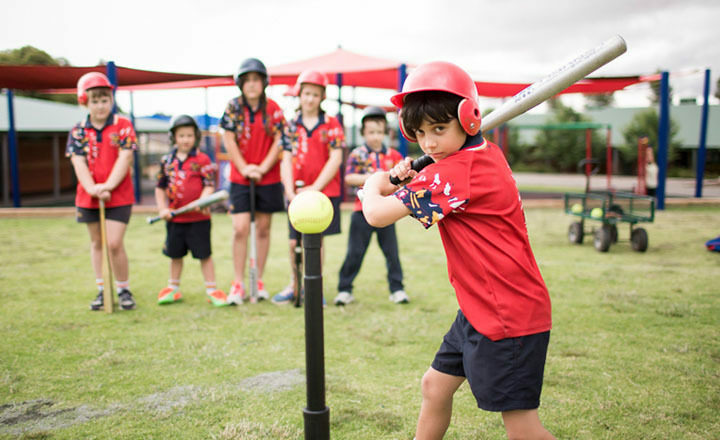 Trinity offers a tee-ball competition for primary school students as well as softball. Tee ball is available for students aged between 5 and 8 years and softball for students aged between 8 and 17 years. Tee-ball and softball teams train once a week and games are played on Saturday mornings at Karbeethan Reserve. 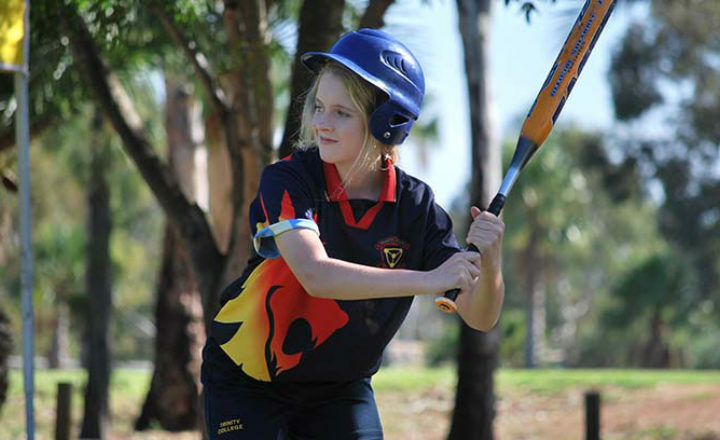 Trinity College teams play in the Gawler & Districts Softball Association League during Terms 1 and 4 in addition to the Secondary Schools Sport South Australia (SSSSA) knockout competition, regularly making the state finals. "Through our sporting and co-curricular programs students are introduced to teamwork, goal setting and healthy competition."